As a leader in printing solutions, Toshiba understands that receipt printers are an essential part of any high-performance point-of-sale (POS) system. Toshiba’s extensive expertise in developing printing solutions designed for retail brings efficiency, easy systems management, and reliability to a variety of retail environments. The TCx receipt printer series is the right choice for retail, restaurant, and grocery merchants when looking for uncompromised quality, fastest printing speeds in the industry and energy efficiency that represents savings to your bottom line. The new Toshiba TCx Receipt Printer is retail-hardened with an advanced mechanical base designed to ensure nonstop printer operation and a tough enclosure built to endure high-frequency usage. 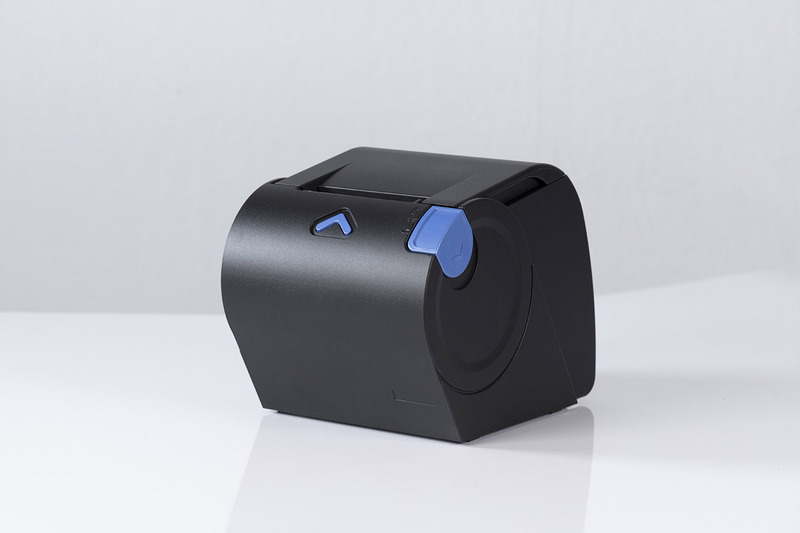 Sturdy latching features for stable assembly, along with a reinforced paper access cover and paper sensor design that is resistant to debris, are all part of the brilliant craftsmanship of the TCx series line of printers. The new Toshiba TCx Receipt Printer breaks the record for performance as the fastest in the industry with transaction speeds of 406 mm/sec. It has also been Energy Star certified representing added power efficiency and additional savings to your retail bottom line. The Toshiba TCx Receipt Printer was designed to work the way you expect it to, with access to health sensors and usage statistics to check the status of the device, so you’ll have continuous real-time performance and remote monitoring capabilities helping to ensure uptime. 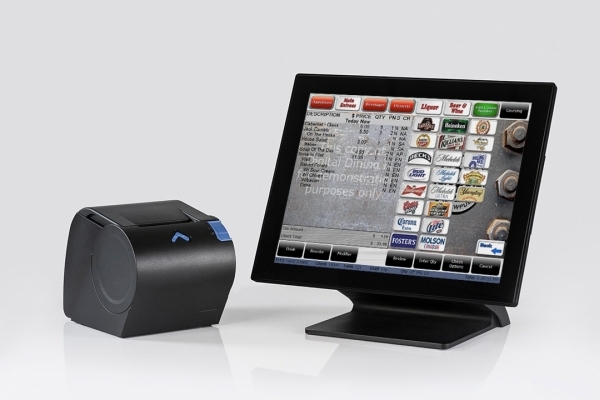 The new TCx Receipt Printer stands out in the printing industry with a low-profile printing solution that uses the highest quality of materials, is easy to configure and raises the bar for reliability, ushering in a new era of retail printing solutions designed to perform in demanding retail environments. 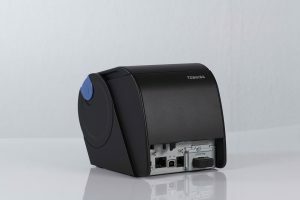 The Toshiba TCx Receipt Printer series is 100% compatible with the Toshiba TCx series of POS hardware terminals, and is available with connectivity via Powered USB, USB, Wireless, Ethernet and RS232 interfaces. They can be connected with both power and signal connections, but an optional AC power adapter may be used to provide printer power where necessary. For those installations with limited space, the Toshiba TCx Receipt Printer is available with an optional wall mounting kit.